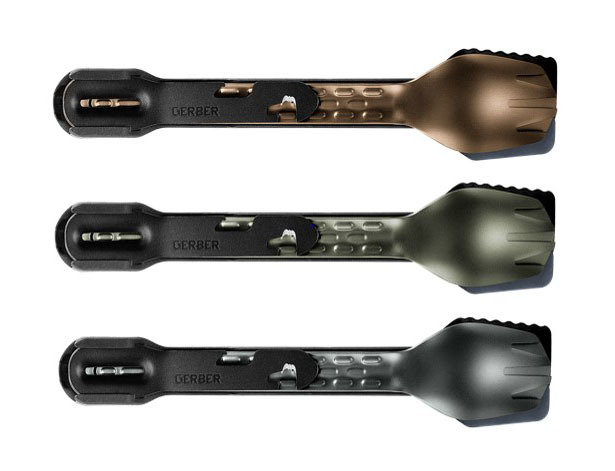 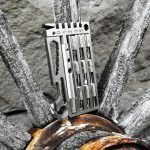 Gerber Gear has introduced their latest creation, ahead of their products’ launch that’s usually done in early 2019. 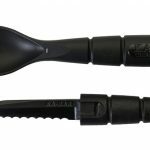 ComplEAT Cook Eat Clean tool is a multitool that addresses your eating process, from preparing food, eating, and cleaning up after. 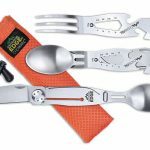 This utensil design focuses on the organization of dedicated tools that work independently, it offers convenience of a home kitchen in the wild. 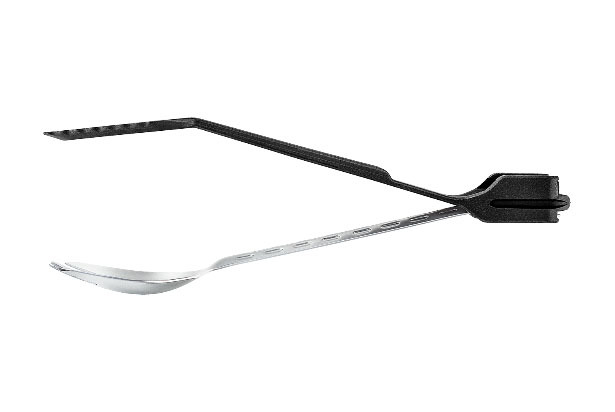 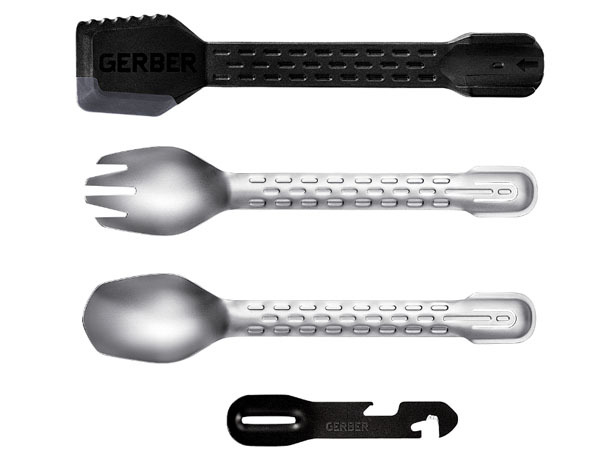 We all know that meal is an important thing while you are in the wild, ComplEAT tool from Gerber offers you deep basin spoon, long tine fork, dual-edge spatula, and four function multi-tool that nest for easy transport, they also snap together to turn into functional tongs. 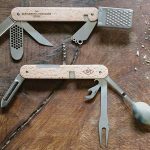 This multi-tool gives you veggie peeler, a bottle opener, a can opener, and serrated package opener. 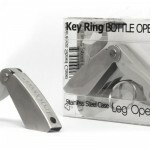 The company says that the retail price of this set would be around $25. 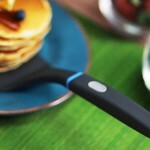 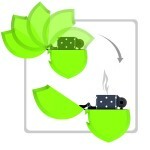 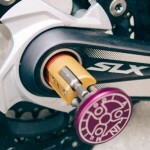 This entry was posted in Accessories, Food and Drink, Outdoors, Travel. 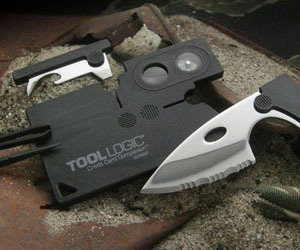 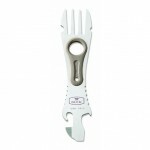 Tagged as multi tool utensil, multitool food preparation in the wild, outdoor home kitchen tool.